Please select link below in order to download/view the following research papers. 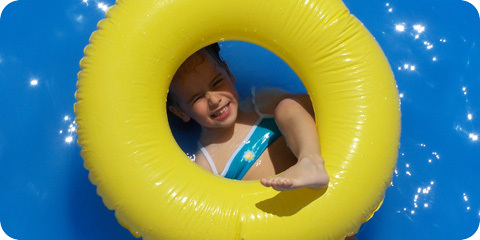 If you are researching on the subject of Deaf parenting, we hope you will find our website useful. Feel free to contact us for more information. In return, we would appreciate if you could submit your research paper and have it available on our website for other students/professionals interested in Deaf parenting. 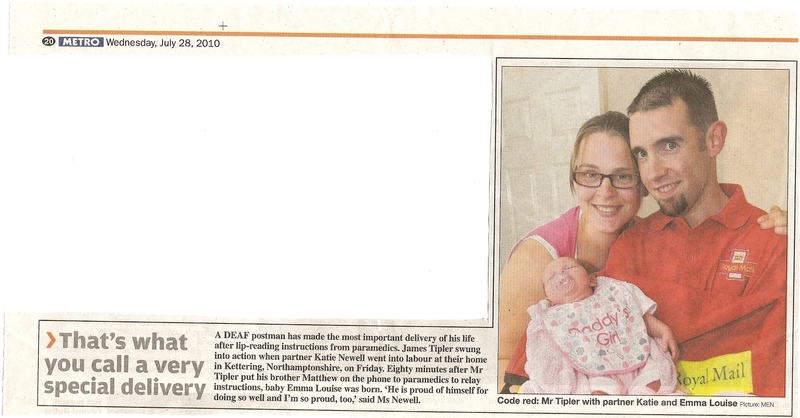 Deaf postman acts as midwife (July 2010) and this was also featured in Metro newspaper. Two videos has been produced by and for Deaf parents in the UK as part of Everyday Adventures in Parenting; with the support of the Parent Know How programme from the Department for Children, School and Families. Teaching student midwives to sign (DPPI Journal 74: Autumn 2011). Bernadette Gregory, Senior Lecturer in Midwifery was one of the winner of DPUK Award 2011 for the best practice in supporting Deaf parent category.